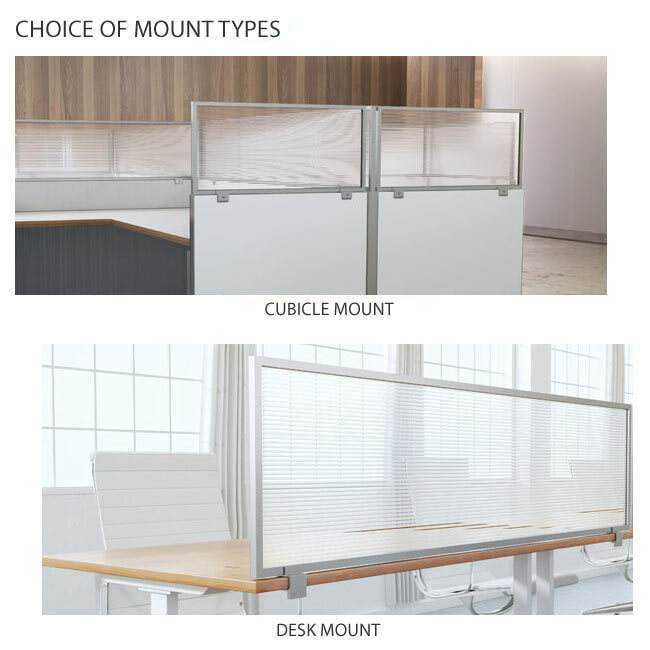 Welcome to our online Room Dividers and Partitions on Sale section that feature additional savings on select wholesale room dividers and partitions. Through our partnership with top brands such as Screenflex, Best-Rite and OFM, we are able to create special limited time promotions that help stretch the budget for any school, church, institution or person looking for discount room partition dividers. These specials are available to all internet customers and are frequently updated. Please visit our home page and sign up to receive our monthly newsletter that feature the latest web specials and spotlight extraordinary savings on many of our discount school furniture products. Click on any of the room dividers and partitions above or click here to see all other School Furniture on Sale and start saving now. Visit our full Room Dividers and Partitions section to browse our complete offering of quality room divider partitions.